Today’s Geeky Gadgets Deal is a Piper Raspberry Pi Computer Kit with 18% off, it normally retails for $295 and we have it available in our deals store for $239. The Piper Raspberry Pi Computer Kit comes with a Raspberry Pi2, an LCD display, a wooden computer case and more, you can see more details below. Learning electronics and engineering doesn’t need to be dryer than the Mojave. 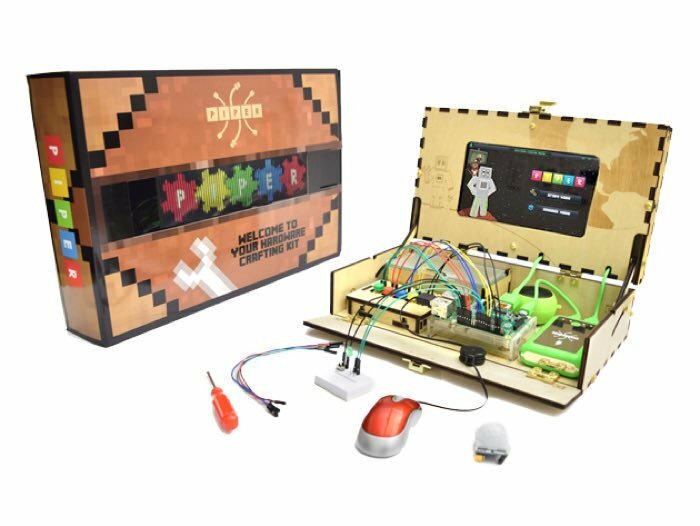 This inventive kit combines the engineering of a working computer with the wonderful world of Minecraft. 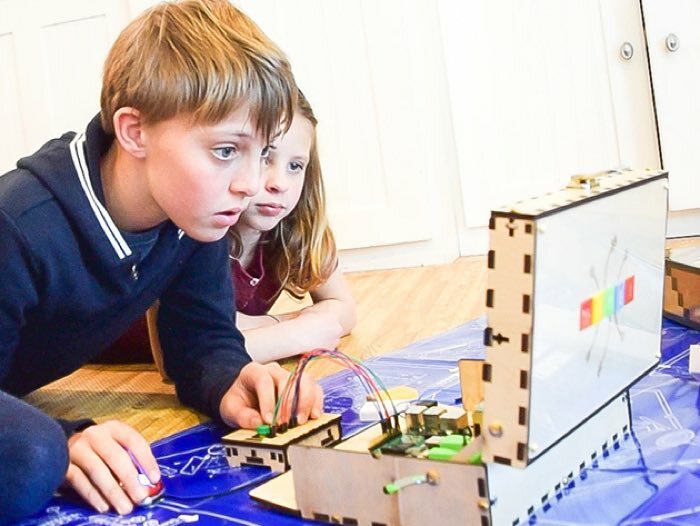 You’ll cruise through each level, while connecting different pieces of hardware to the Raspberry Pi. There’s no age where Piper Kit wouldn’t be the absolute coolest way to learn super useful skills. You can now get the Piper Raspberry Pi Computer Kit for $239 with Geeky Gadgets Deals, more details at the link below.